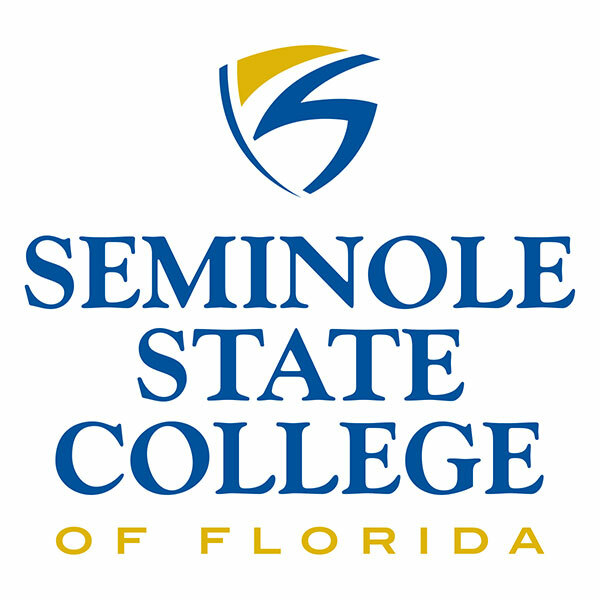 Seminole State College is changing its food services vendor from Nature’s Table to Compass/Canteen at all campus cafés beginning in January, according to a news release. Richard L. Collins, interim vice president and chief financial officer for Seminole State College, said Canteen will begin service Jan. 2, 2018 in the new Sanford/Lake Mary Student Center café. Service at other cafés on the Altamonte Springs and Oviedo campuses and in the UP café on the Sanford/Lake Mary Campus will begin Jan. 8. Collins added that the College is working on a vending agreement with Compass/Canteen to provide food services to students at the Heathrow Campus. The last day of business in December for all campus cafés will be Dec. 7, he said. They will remain closed through the rest of December. Canteen will receive deliveries, set up the cashiering system, and be ready to open in January, he said. “We encourage faculty, staff and students to make alternative arrangements for food and beverage service from Dec. 7 until the cafés reopen in January,” Collins said. Departments needing catering services in January should contact: Stacey White, the customer Service Manager for Canteen Dining at 727-281-1369 or email Stacey.white@compass-usa.com. For more information, check www.canteen.com.